We offer you a 24 hours daily service for northern part of Sardinia and on request all over the island. Our principal services are: Transfers to and from airports and ports, business service, representation service with driver, car and driver available as required for any need. Individual or group transfers. Many proposals for car hiring as unlimited and limited mileage. 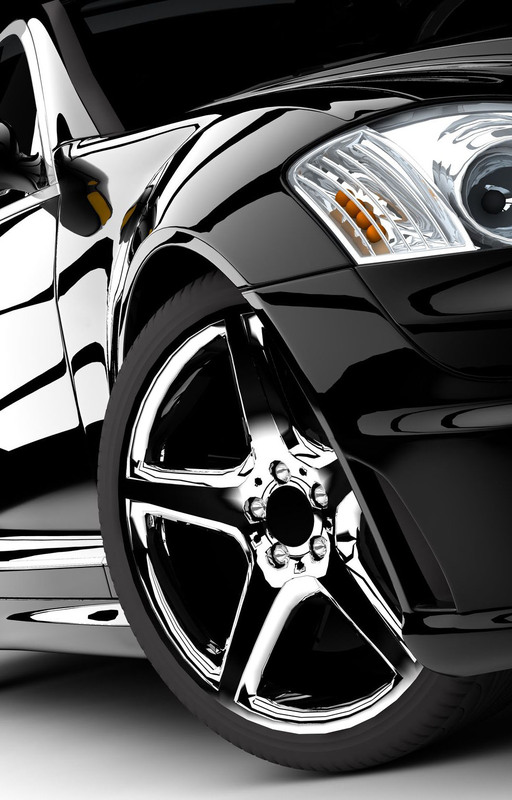 Our rates are very advantageous for clients that want to have a car ready to use in any moment. Up to 40% discount on rental for more than four days. Personalized and complete service adaptable for any type of requirement: weddings, anniversaries, special events, inaugurations, spot, publicity, films, tours and various routes all over Sardinia. Nostalgic people of the 50’s we also hire a wonderful GIG PIAGGIO. In collaboration with the best Travel Agenzies and Tour Operators we organize excursions, national and international tours, transfers from 9 to 54 seats. Our tours and excursions will make you visit wonderful places in Sardinia cities with historical significance and visual beauty. Need a Taxi? Book it! If you need information, please contact us!